Hiro's Table Wins at The Taste Awards! 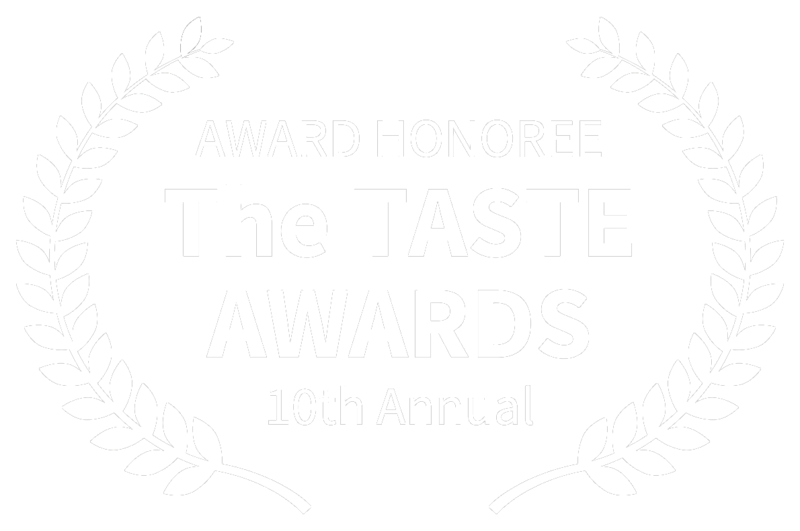 Hiro's Table will receive the award for Best Feature Documentary at this year's 2019 Taste Awards! Viola Davis & Julius Tennon Now Executive Producing I'm Your Man! JuVee Productions, run by award-winning actress Viola Davis and Julius Tennon, have come on board to executive produce the film project I'm Your Man! 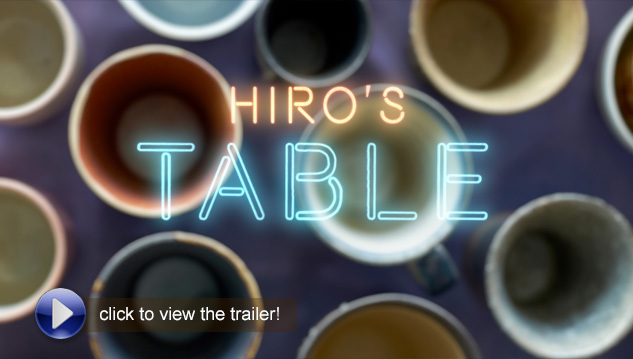 Hiro's Table Wins at Santa Fe! 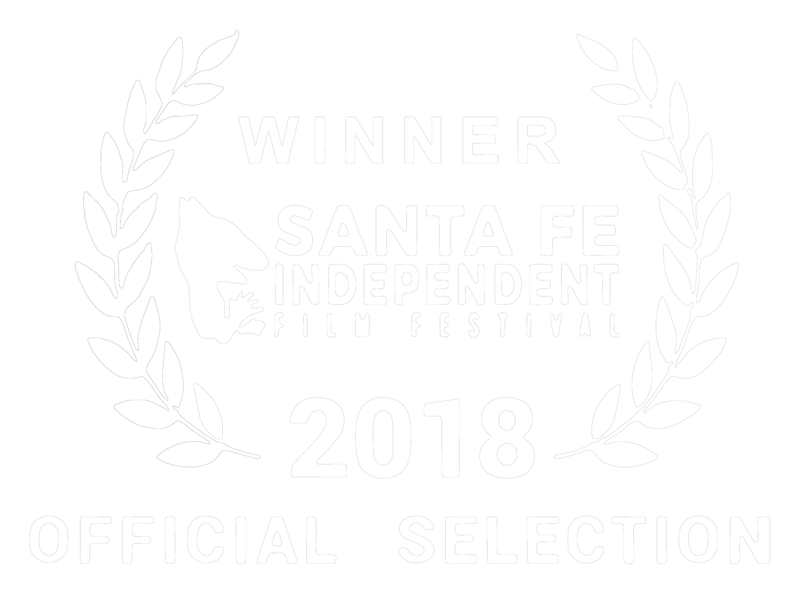 Hiro's Table receives the award for Best New Mexico Documentary Film at the 2018 Santa Fe Independent Film Festival!  Look for a schedule of upcoming festival screenings on this web site in the near future. Chess Kids Special Edition was released through Snagfilms and is now available to watch and download on Google Play, Amazon, Vudu, XBox, and Comcast. 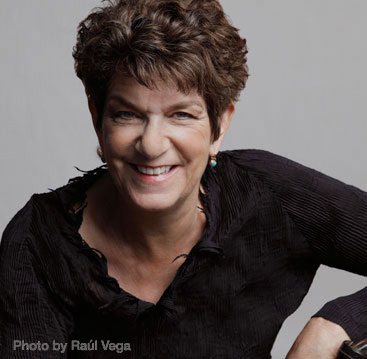 PRODUCTION LAUNCH — Lynn's upcoming film, a theatrical feature adapted from the French novel, La Belle Image, by Marcel Aymé — will begin shooting in New Orleans! 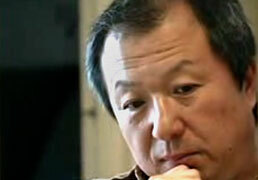 The story of innovative food artist Hiroji Obayashi. The album In Velvet was recorded live to two-track at Piety studio.